Robust LED lantern. 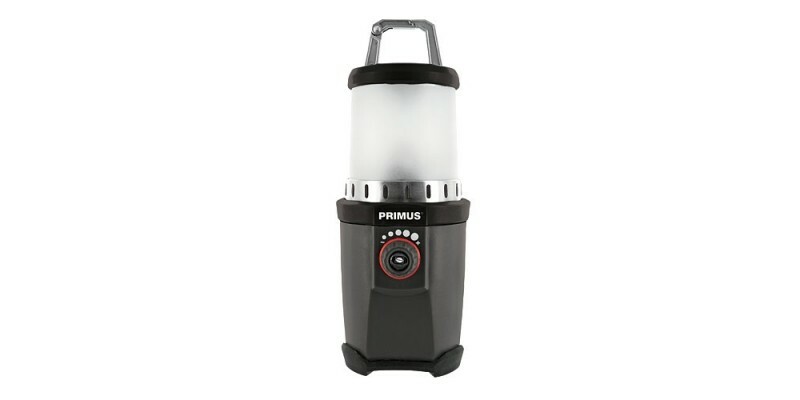 A robust LED lantern with an adjustable beam at five different levels, making it perfect for all occasions, from map reading and cooking, to spending time in or outside the tent. It has a carabiner hook at the top, so it can sit or swing.